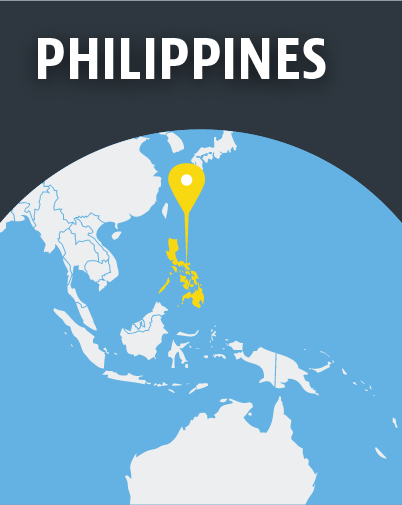 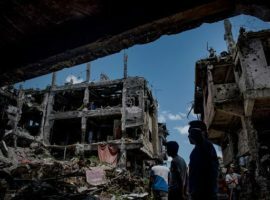 Since President Rodrigo Duterte took office in June 2016, much of the world’s attention towards the Philippines has been on Duterte’s take-no-prisoners war on drugs, which has resulted in thousands of deaths. 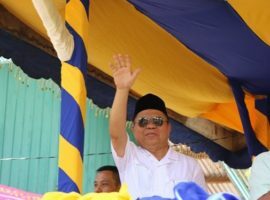 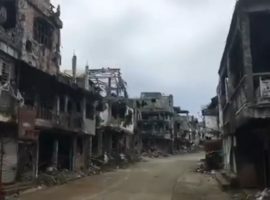 The campaign has overshadowed the country’s long-standing struggle with the Islamist-led independence movement on the southern island of Mindanao, where the Islamic State group wants to create a “province” of its “caliphate”. 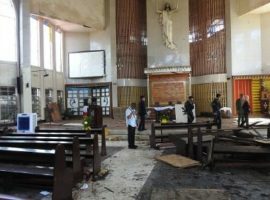 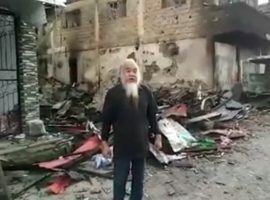 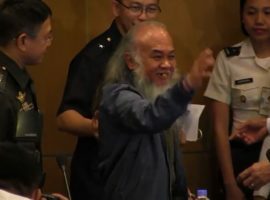 It was in Mindanao in May 2017 that Islamists pledging allegiance to IS besieged the city of Marawi, abducted a Catholic priest and several other Christians, set fire to buildings including a cathedral and Protestant-run college, beheaded a police chief, and erected the black flags of IS. 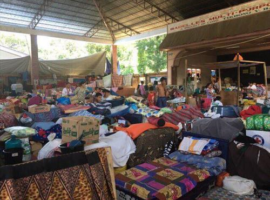 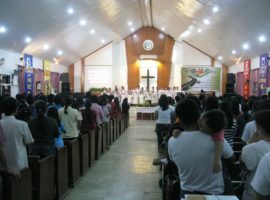 Christians in the south fear that a proposed peace deal between the government and Mindanao’s Islamists will legitimise anti-Christian harassment. 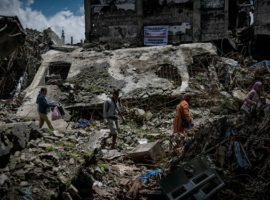 Already, the Philippine Council of Evangelical Churches has reported that some recent converts from Islam have been abused by their families and communities. 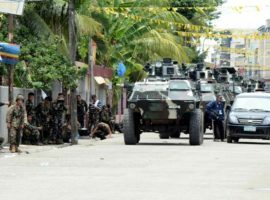 Will new Muslim region in southern Philippines bring peace?